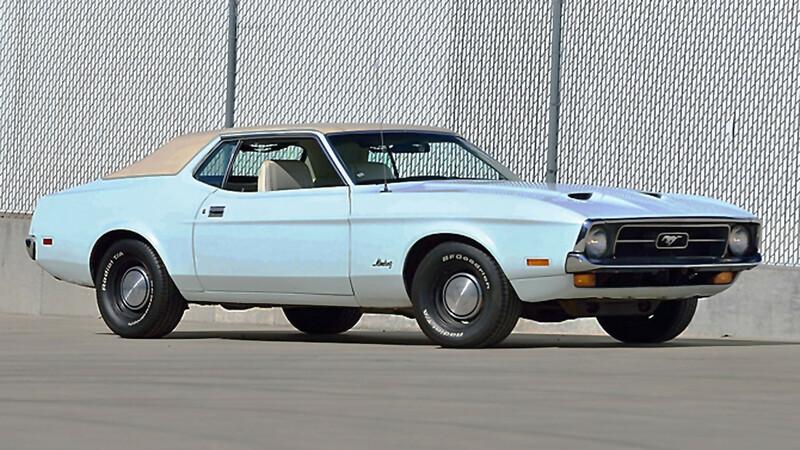 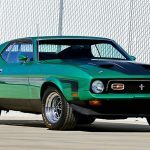 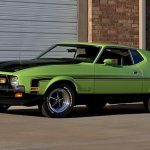 At next month’s Mecum auction in Indianapolis, Indiana, six different, high-performance 1971 Ford Mustang models will be auctioned off to new owners, originating from a single, peculiar collection. 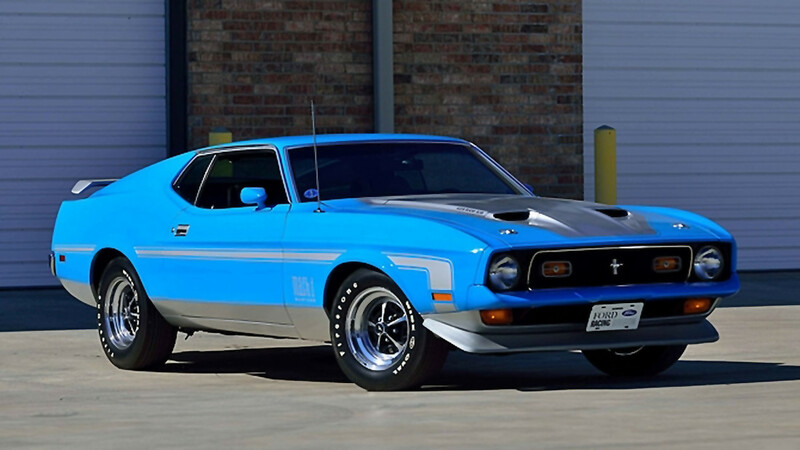 Oklahoma-based Ford Mustang collector Kirt Fryer has a curious M.O., being almost exclusively interested in the 1971 model year. 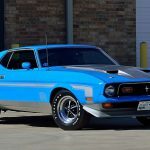 He’s amassed a collection of about fifteen ‘Stangs from that year, according to Hemmings, thanks in part to his success in oil and gas exploration. 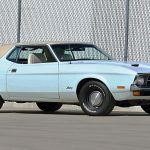 It was the first year for the first-generation Ford Mustang’s big, stretched body style, and the last for both the available big block V8, and the Boss homologation models. 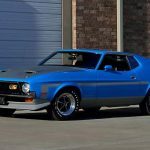 The six Ford Mustang examples from Kirt Fryer’s being offered next month are split up into two Boss 351 models, and four cars powered by the 427 Cobra Jet V8 – three of which are Mach 1 models. 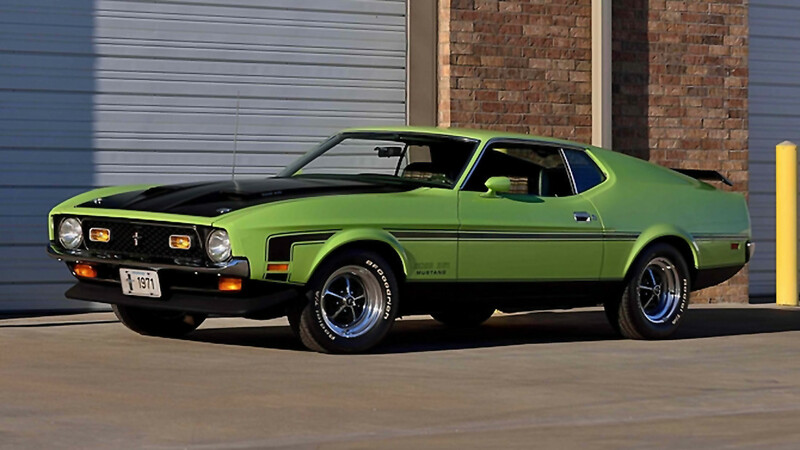 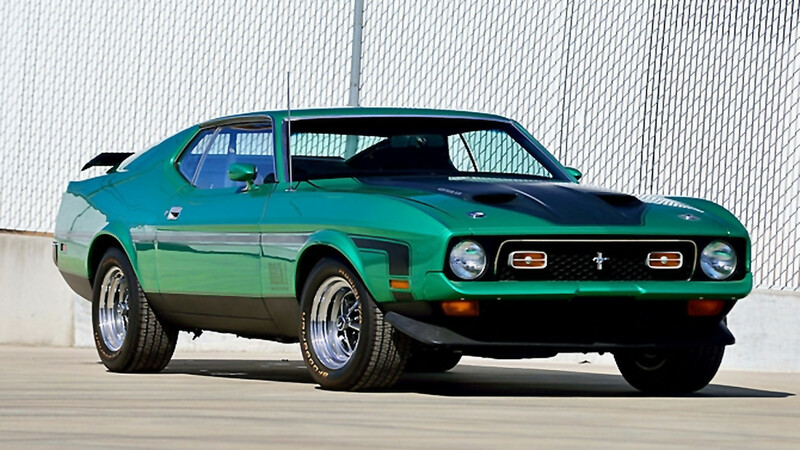 One of the Boss 351s being auctioned has an especially funky, rare color combination: a “Grabber Lime” exterior with a dark green interior. 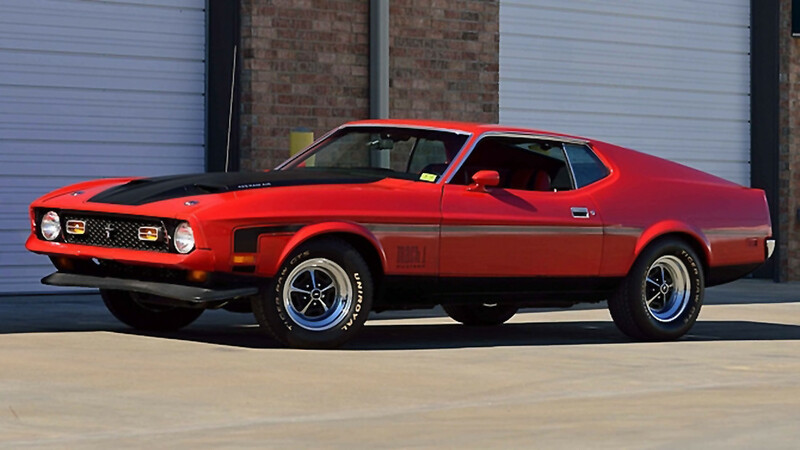 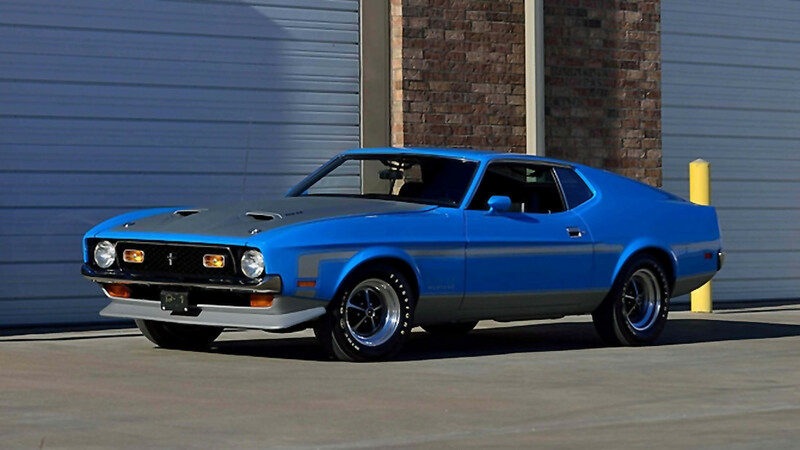 Another example being sold from the Kirt Fryer collection – a red Ford Mustang Mach 1 – is one of just 531 Drag Pack-equipped Super Cobra Jet Mustangs produced in 1971, and remains in original, “unrestored” condition. 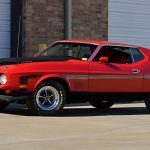 For more details on each of these six fabulous 1971 Ford Mustang examples being auctioned next month in Indianapolis, check out the Mecum Auctions website.